The convergence of multiple devices can be a good thing. After all, who wants to carry a bunch of different stuff around when a single thing will do? 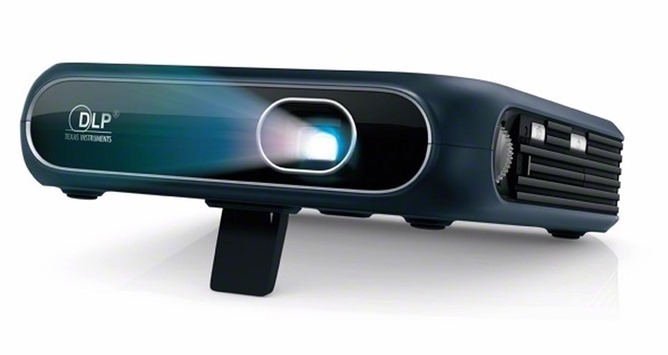 This is, presumably, the rationale behind the Sprint LivePro, but maybe it's gone a little far. 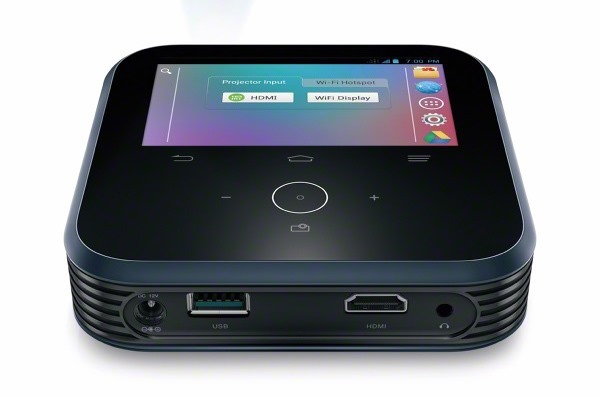 This is a mobile hotspot with a built-in projector and a battery that can charge your phone. The whole thing is, of course, powered by Android. In order to remain competitive, Sprint is constantly tweaking its data plans for non-smartphone devices like tablets, mobile hotspots, and laptops. The most recent update to the plans came today, which offers an increase in bandwidth, as well as a drop in price -- always a good combination. These changes apply to non-smartphone devices only. Smartphones still have unlimited data. Beginning immediately, The Now Network will be offering 6GB of data for $49.99 and 12GB for $79.99; if that's too much bandwidth for you, though, there is a 1GB option (tablets only) for $19.99, as well as a 3GB plan (tablets and mobile hotspots only) for $34.99.